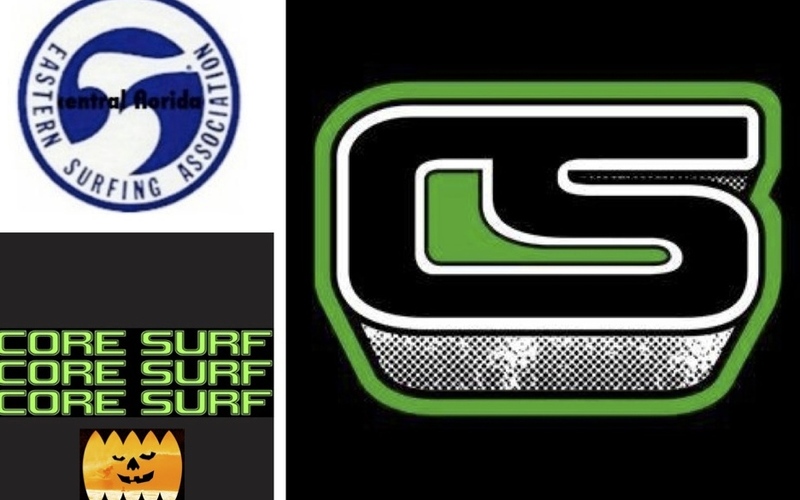 Come to Lori Wilson Park in Cocoa Beach and the CFL ESA “Core Surf” Presents “Halloween Bash” Contest 5 of the 2015 Season Saturday October 24, 2015 (wave backup date October 25) at Lori Wilson Park in Cocoa Beach. Come have fun and earn valuable ranking points for qualifications for Easterns! « Good Luck at 2015 Easterns!